Resource Lounge Maya related resources can be found in this section - references, textures, shaders, links etc. 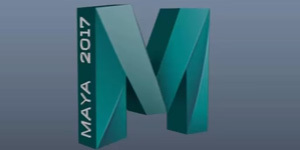 We also have Free Maya Resources on the site that you can download and use in your projects. 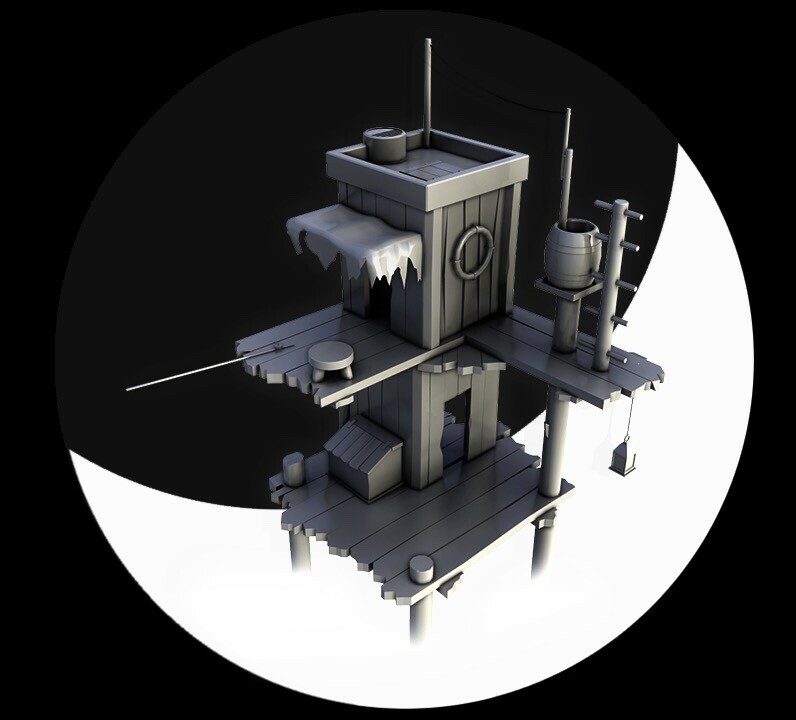 I've created a second course in which i'm modeling a Lowpoly Fishing House. Of course i'm including 1000 promo keys for Free Enrollment. If you find the course interesting, please leave a constructive feedback! Don't forget to rate it with 1 to 5 stars based on your opinion. From a readers' Q and A column in TV GUIDE: "If we get involved in a nuclear war, would the electromagnetic pulses from exploding bombs damage my videotapes?"